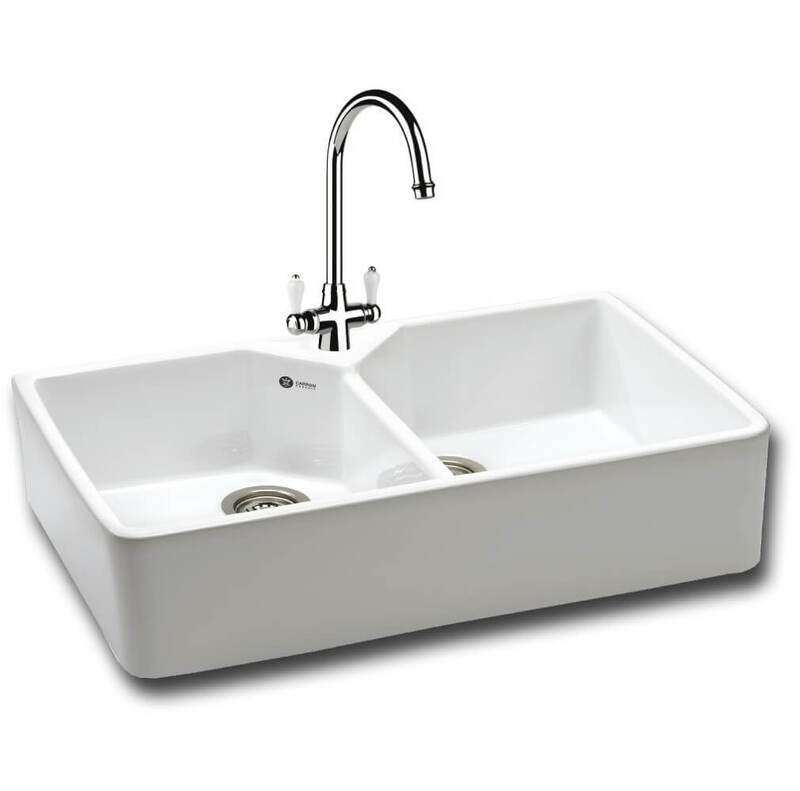 The Carron Phoenix Belfast 200 White 2.0 Bowl Sit On Kitchen Sink is a chic way to upgrade any modern kitchen both with convenience and style. 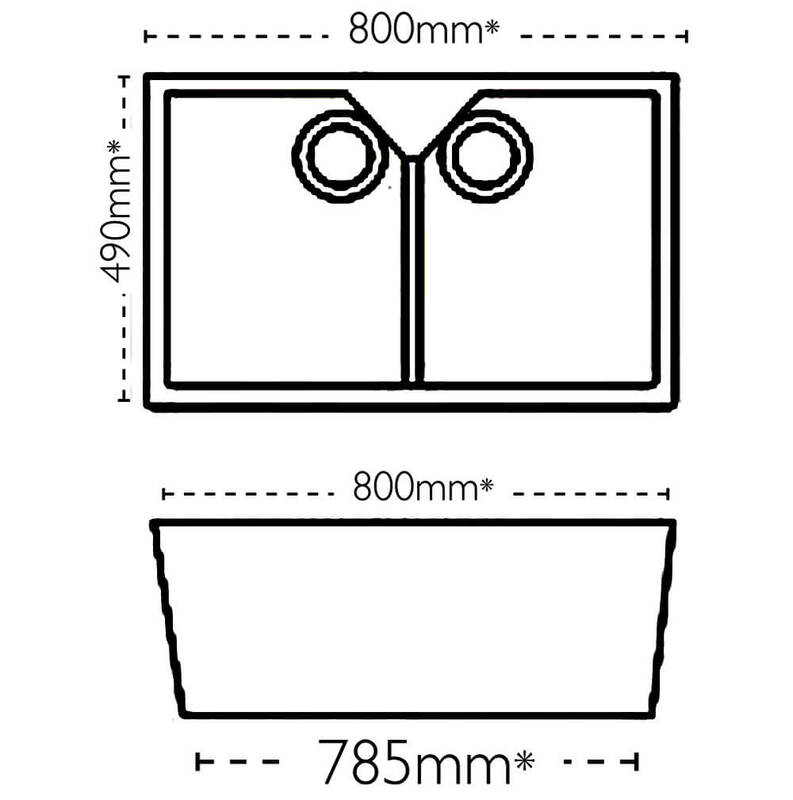 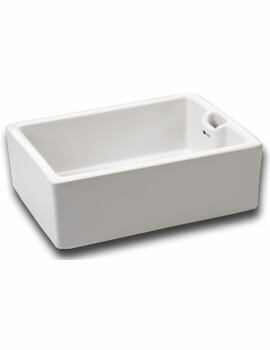 The basin features two bowls of the same size, each measuring 365 millimetres in length by 450 millimetres in width by 200 millimetres in depth and needs a minimum cabinet size of 800 millimetres. 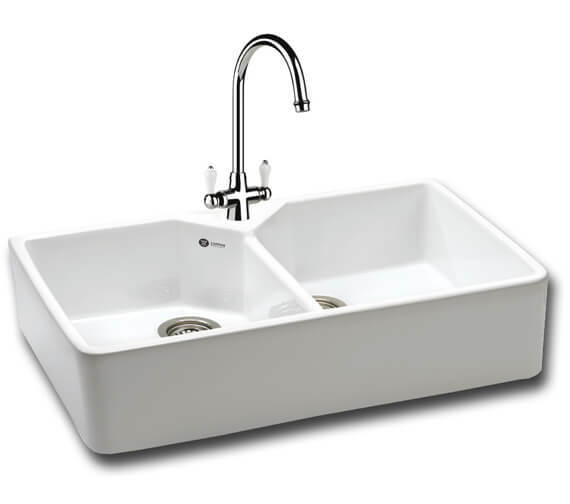 This ceramic sink sits atop any kitchen counter and comes with two standard wastes as well as a predrilled tap hole. 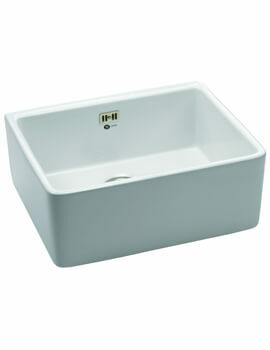 Its white finish makes it simple to incorporate into any décor and is ideal for use with waste disposal unit.